The purpose of this Call for Proposals is to build and strengthen regional, national, institutional and individual capacities to conduct high quality health research (e.g. clinical trials, operational and/or implementation research) during infectious disease outbreaks resulting in health emergencies. Pour accéder à la page de l'appel, cliquer ICI. A new call for proposals to increase research capacity is now available from EDCTP, the Special Programme for Research and Training in Tropical Diseases (TDR), and the UK Medical Research Council (MRC). The call is intended to support projects that will develop and strengthen West African research capacity to conduct high quality health research during infectious disease emergencies such as the Ebola virus disease (EVD) outbreak in West Africa. Funding covers capacity development at the regional, national, institutional or staff level, and supports activities such as training for clinical trials and operational or implementation research, generating evidence on how to introduce and test new tools or treatments during outbreaks of EVD or other emerging infectious diseases, as well as identifying and implementing best practices to build community and national health authority support and engagement. Following lessons learned from the current EVD emergency, this call focuses on strengthening research capacities in sub-Saharan Africa to fight infectious disease outbreaks in health emergencies.The outbreak of EVD in West Africa has catalysed research and development activities that focused on delivering effective therapeutic, diagnostic and preventive interventions. However, the successful testing and implementation of these interventions requires functioning health research infrastructures and research capacity. A separate call will be launched in early April 2015 by the Canadian Institutes of Health Research (CIHR), which aims to support EVD research in a broad set of areas. 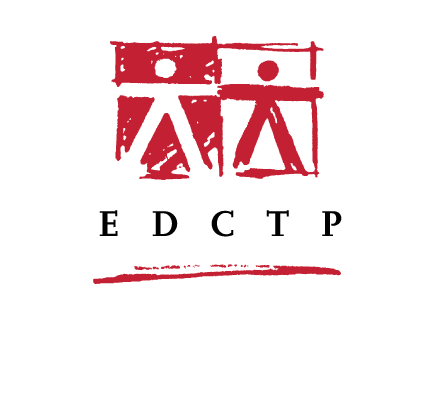 EDCTP, CIHR and TDR will jointly organise online seminars during the application period. This is to encourage cross-fertilisation and partnerships between potential applicants for the calls. Researchers who are funded through the respective calls will be required to attend a joint workshop hosted by the funders, to identify opportunities for international synergy and collaboration.